Here is another great opportunity for the jobinassam readers. www.jobinassam.in has bring DLSA Recruitment 2017 news for you. District Legal Service Authority has published a recruitment notice for the candidates of Assam. There are vacant posts for Para Legal Voluteers job in Assam. District Legal Service Authority invites applications from the eligible candidates to recruit in the following posts. You can view the details of eligibility criteria and other important things below. Total vacancy for this recruitment is 50 Nos. Monthly Salary- The work of PLV doesn’t carry any salary, remuneration or wage except remuneration fixed by District Legal Service Authority, Kamrup from time to time, as per rules. Require Age- The minimum age for the selection of Para Legal Volunteers should not be less than 21 years as on 01.01.2017. Educational Qualification- The applicants should pass minimum matriculation with a capacity for overall comprehension and should have mind-set to assist the needy in society coupled with the compassion, empathy and concern for the upliftmen of marginalized and weaker sections of the society. They must have the unflinching commitment towards the cause which should be translated into the work they undertake. 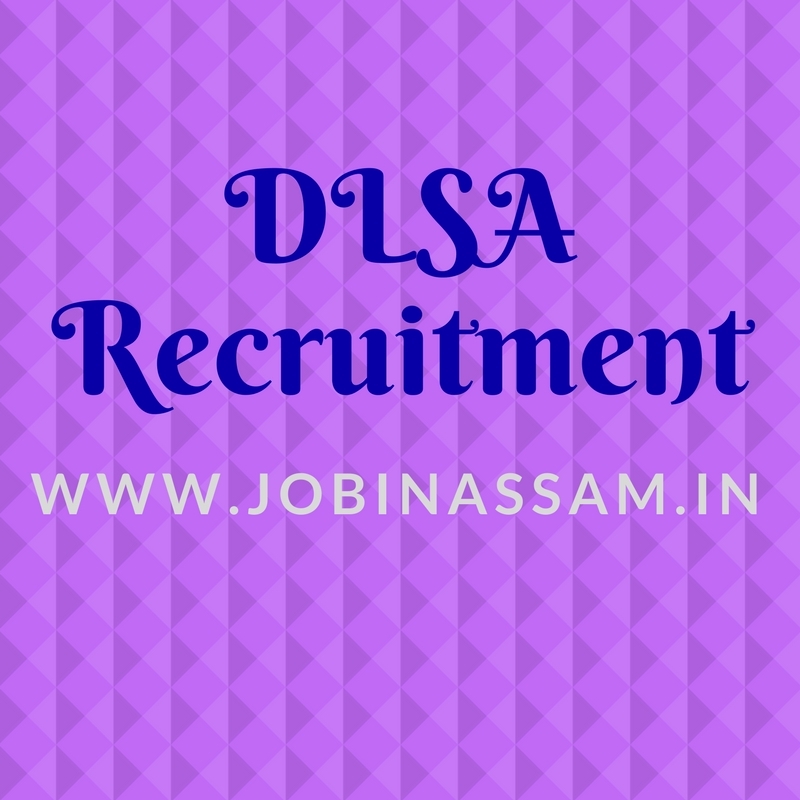 These posts are advertised by DLSA to recruit eligible candidates for their department. You can apply for the post if you have the eligibility mentioned above. He/She must be a citizens of India and local resident of the District of Kamrup. Applications are invited from the local resident in standard form along with two copies of passport size photographs. The filled up application should reach the Office of the Secretary, District Legal Service Authority, Kamrup on 31/08/2017. The applicants should submit their mobile/ contact number in their application for further communication, if any. I have shared all the important knowledge for the upcoming DLSA Recruitment here. This is completely free service for from me. DLSA will be a good job for you if you are eligible for the post mentioned above, apply before the last date. Moreover, monthly pay for the DLSA job in Assam is also good.